Heating Area: Approx., 150-250 sq.ft. 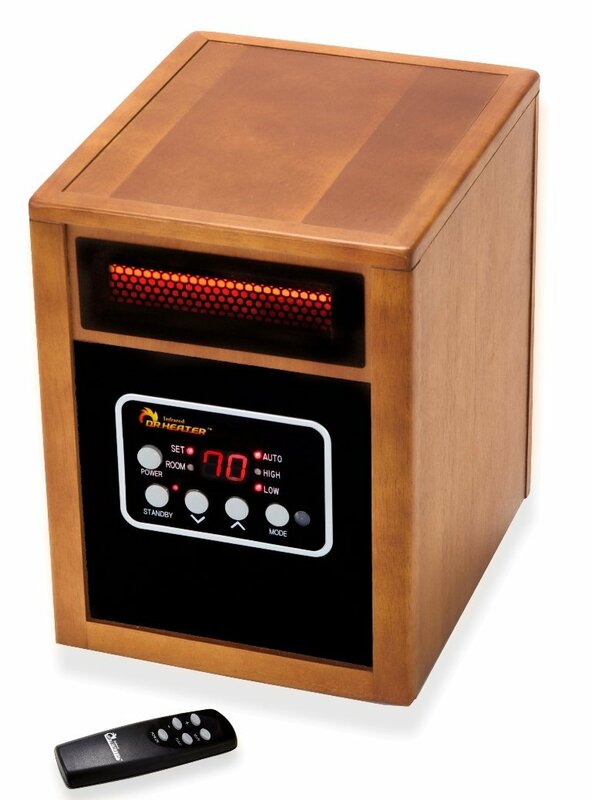 If you are going to be using this space heater for a small space then it comes highly recommended. 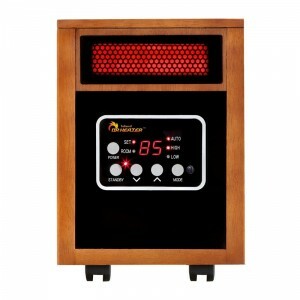 It has the capability of heating up a small room very fast thanks to its dual heating system that is very efficient. 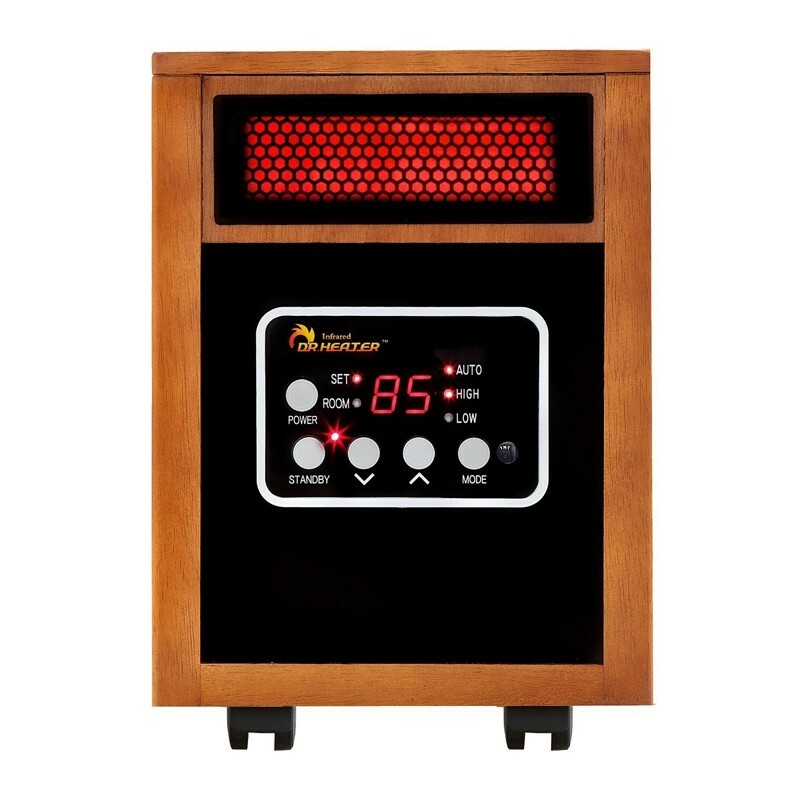 You will also find it quite special to use as a house heater thanks to its safety features and the fact that it has a wooden finish for its exterior which can blend easily with your furniture. If you loved it then be prepared to spend at least $100 on it. It is quite safe to use in a house that has children or pets thanks to its overheat and tip over protection features which can help avoid a lot of injuries. It is also programmed to shut off automatically after 12 hours of continuous use. 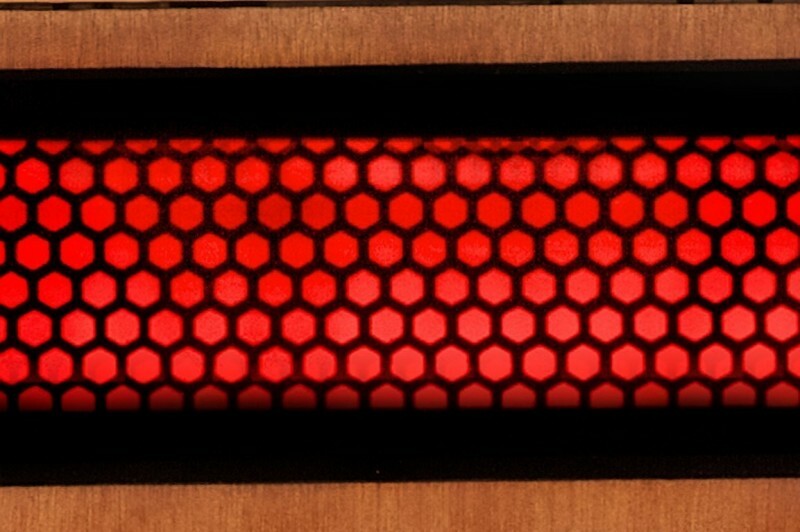 You can use it in rooms that silence is valued as it only generates up to 39Db which is very low to disrupt any form the silence. 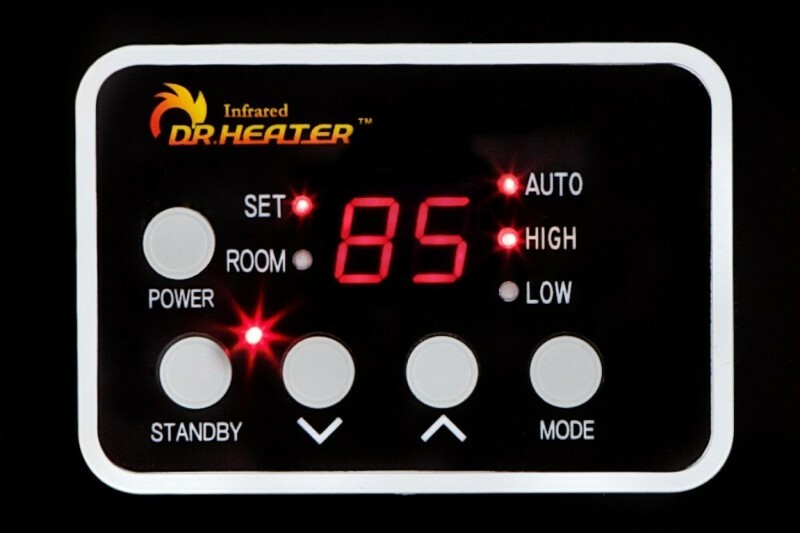 The thermostat it is fitted with is quite accurate and can be programmed to accommodate heating needs that vary between temperatures of 50 – 86 degrees. Thanks to its dual heating system it can generate 60% more heat which in a short period of time makes it efficient for generating heat when needed within a short period of time. It is quite sizeable and so does not take up a lot of room plus its finish that gives it a wooden look which can easily disguise it as another piece of furniture. It is quite highly priced. It does not work well for very larger spaces.